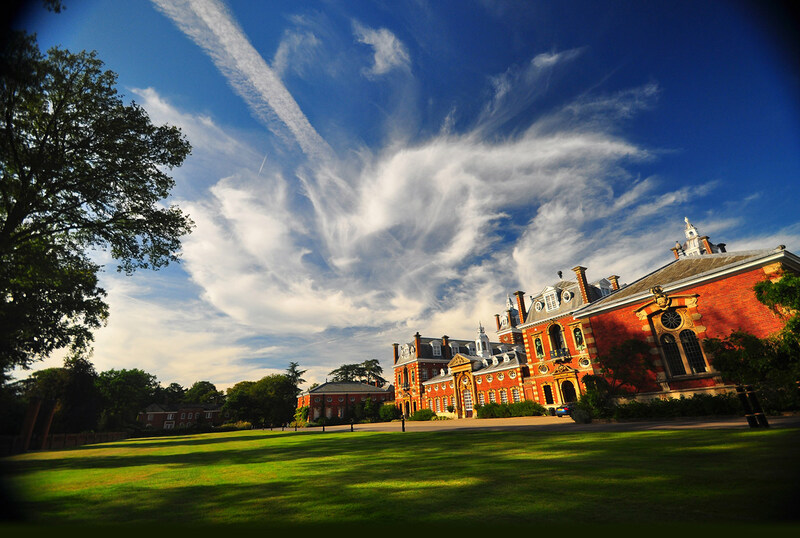 Welcome to the Wellington College Digital Archive. Wellington College, founded as a living memorial to Arthur Wellesley, 1st Duke of Wellington, was opened in 1859, and our digital archive contains material that stretches right back to the early days. Access to this archive is available to all members of the Wellington College community and Old Wellingtonian Society. Please contact owsoc@wellingtoncollege.org.uk for log in details, and for current students and staff on the College intranet (Support – Archives). External researchers who wish to have access should contact archive@wellingtoncollege.org.uk. The Wellingtonian. The College newspaper written by the pupils. The archive runs from 1868-1985, before starting again in 1990 and continuing with a few gaps up to the present day. The Yearbook. 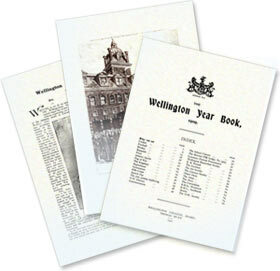 A formal record published by the Old Wellingtonian Society, and by Wellington College from 2012 onwards. The archive contains every edition from the first of 1891. The 1948 Register. Produced periodically by the Old Wellingtonian Society, the Register records biographical information and contact details of OWs. Our online archive contains the 1948 edition, which is the most complete edition for biographical detail of OWs from 1859-1948. This is available without restriction to OWs and members of the College community, while external researchers are allowed access at the discretion of the College. Every page in these publications has been digitally scanned with the text categorised and put into a searchable database. Once logged in, please use the options on the left to navigate to the publication of your choice or to search the entire archive. From there you will be able to search by year, keyword or name.